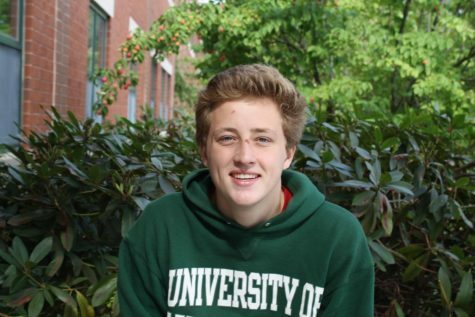 Ian Babcock ‘19 is a staff writer for CavChronline. He likes to spend his time doing something associated with sports: playing, watching, or reading about them. His favorite sports to follow are basketball and football, and he is a fan of most of the Boston teams, but for football he roots for the New York Giants. Ian also plays on the varsity lacrosse team, and participates in other sports such as indoor soccer at the Hampshire dome, flag football at the Hampshire Dome, and pickup basketball at Nichols Field.